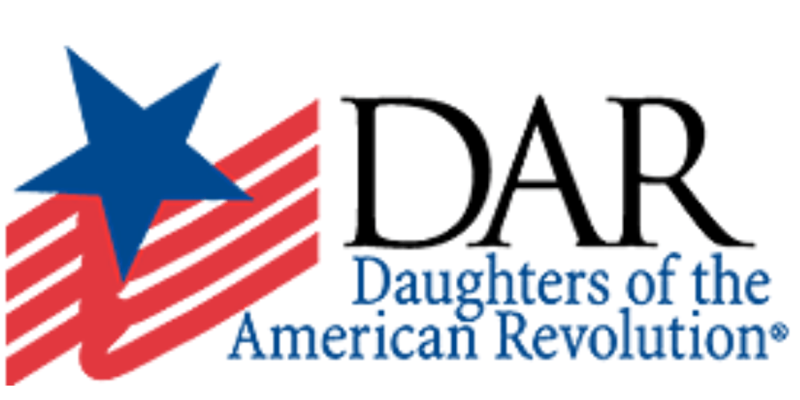 Black Mountain Foothills Chapter National Society Daughters of the American Revolution is a Centennial Chapter organized on October 31, 1991, by twenty organizing members. Please join us and enjoy the benefits of preserving your patriotic family history, making a difference in our community, and meeting a great group of women that share your same interests. We welcome guests, prospective members, and those who wish to learn more about today’s DAR. THIS MONTH:“American’s Creed” – Carolyn Rearly will be presenting about the 100th Birthday of American’s Creed and the origins of this beloved creed.